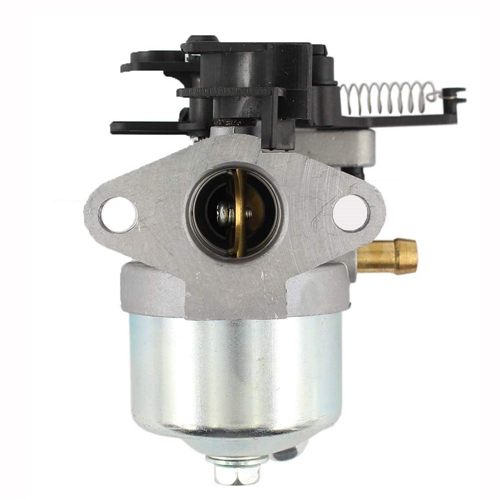 Replacement for Briggs & Stratton 590556 595656 591979. 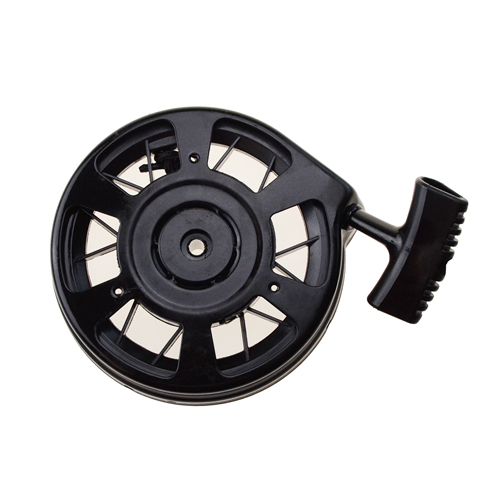 Lawn Mover Accessories models. 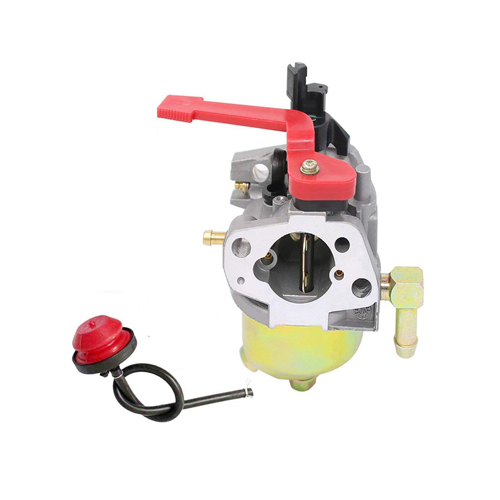 100% new and tested before shipment.No adjustment needed. 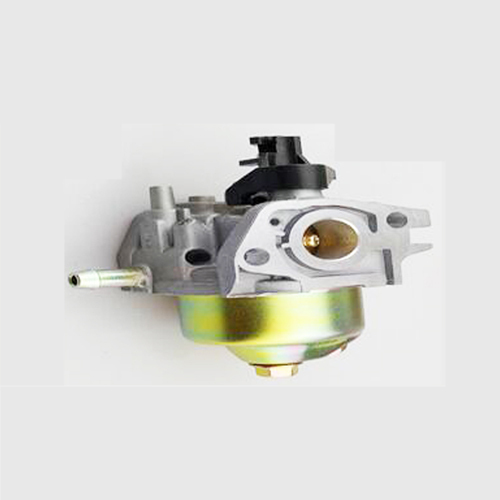 Direct fit. 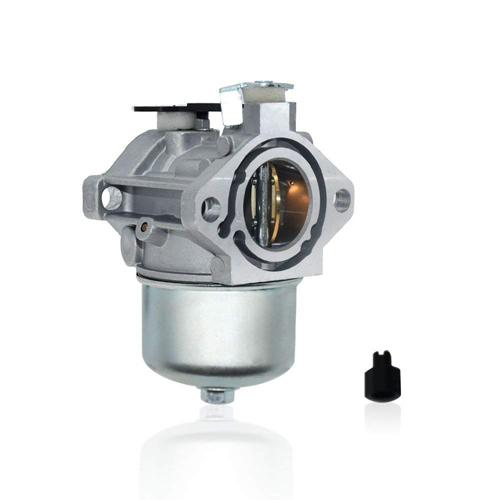 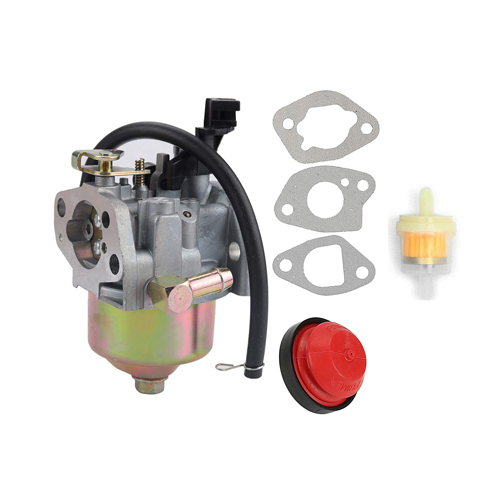 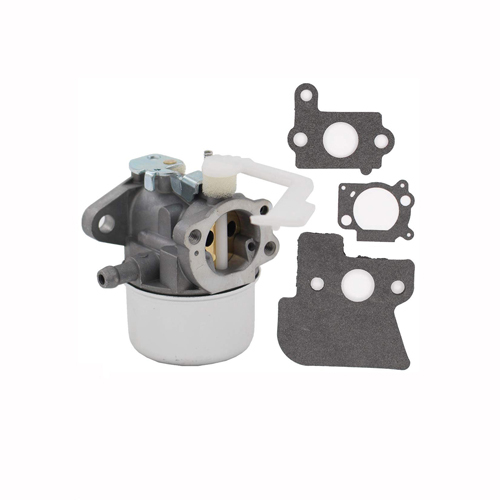 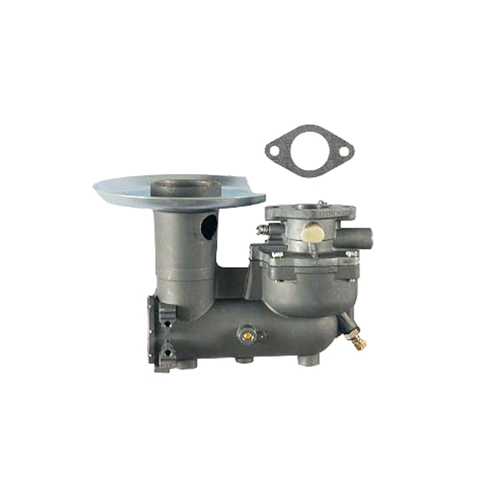 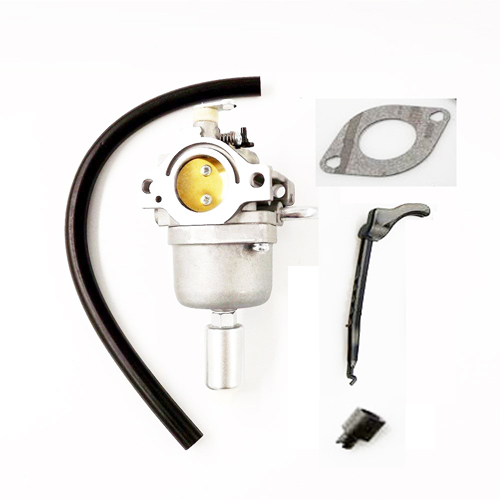 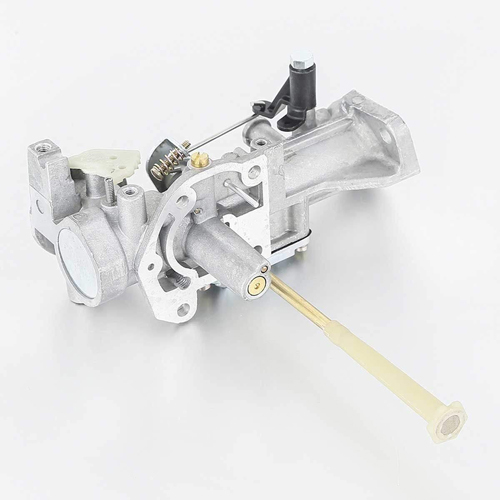 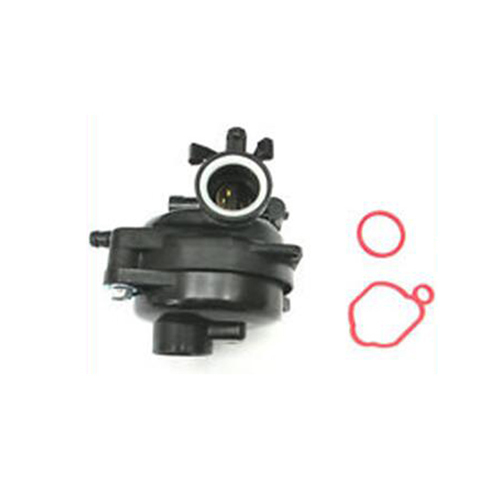 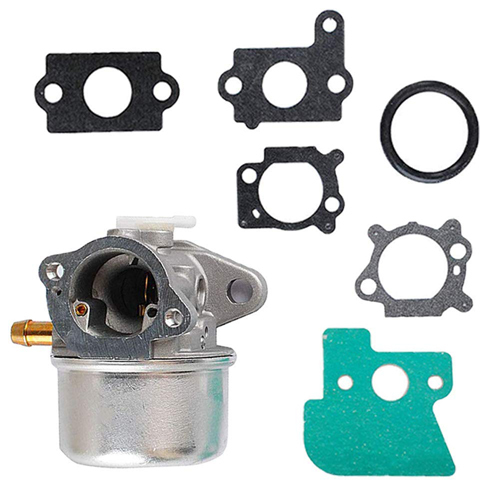 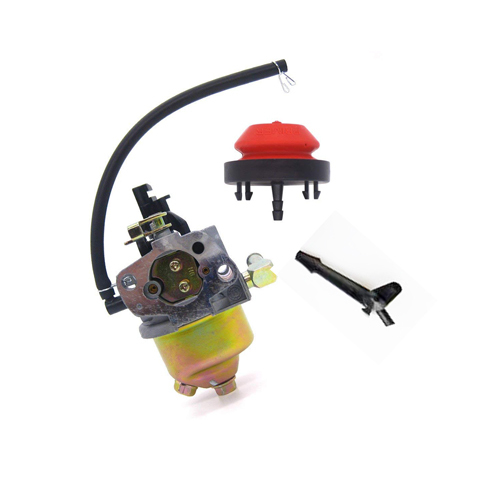 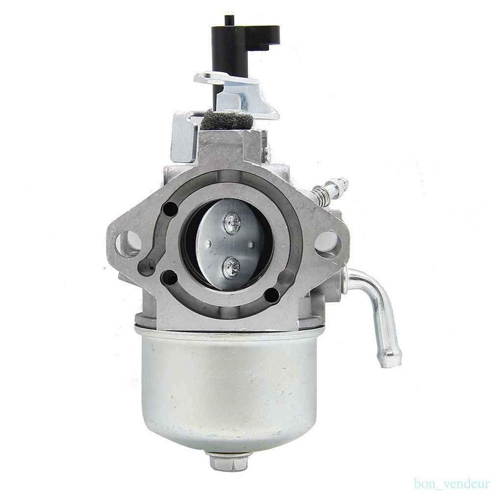 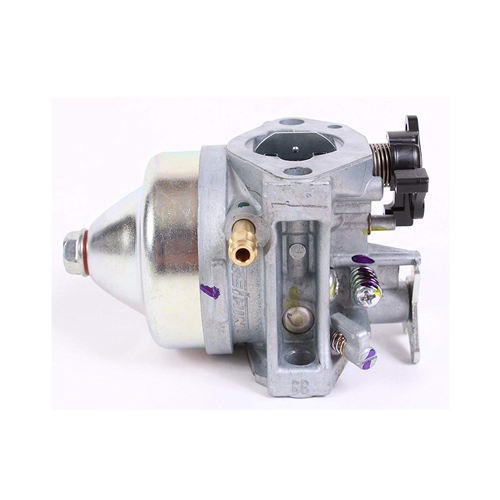 Replaces models # 694202, 693909, 499974, 692648, 499617 Replacement for Briggs & Stratton 790120 Woday Brand Parts Meet OEM Specifications Fit most 6.5HP-7HP Vertical Shaft OHV Engines Package include: 1 carburetor, 5 mounting gasket,1 o-ring.